Metadata and Data Lineage is the way to track data movement between data sources and destinations across different tools, environments, and technologies. Data Lineage answers the questions that many organizations are facing today due to regulatory compliance, impact analysis, data privacy protection and data quality efforts. Metadata lineage provides the means to merge business and technical requirements for traceability, lineage and impact analysis and data privacy for the enterprise. The process to build Metadata lineage can be long but the results can be impressive. 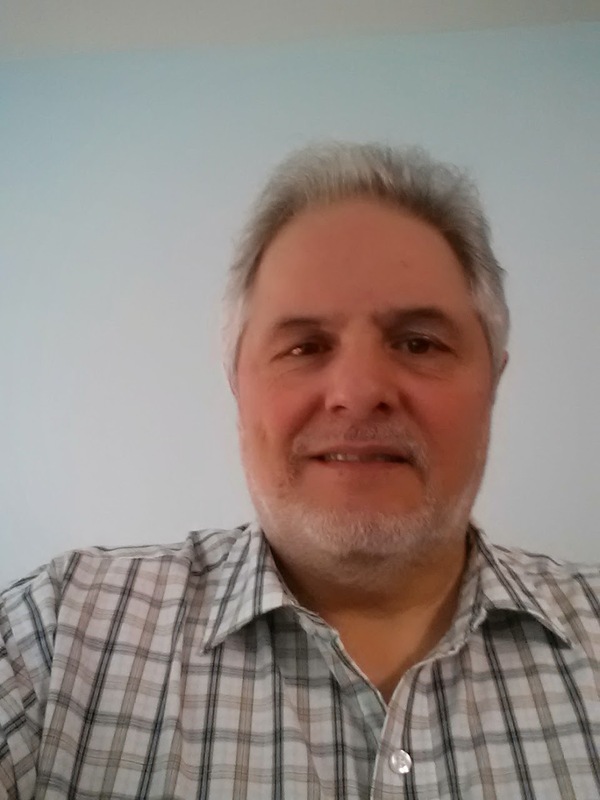 Gordon DeGrandis, is an Adaptive Senior Consultant who has over twenty (20) years of experience in providing expertise for information management programs implementing metadata management and data governance solutions. He has been instrumental in implementing programs for data governance in many fortune 500 companies located in both North America and Europe.